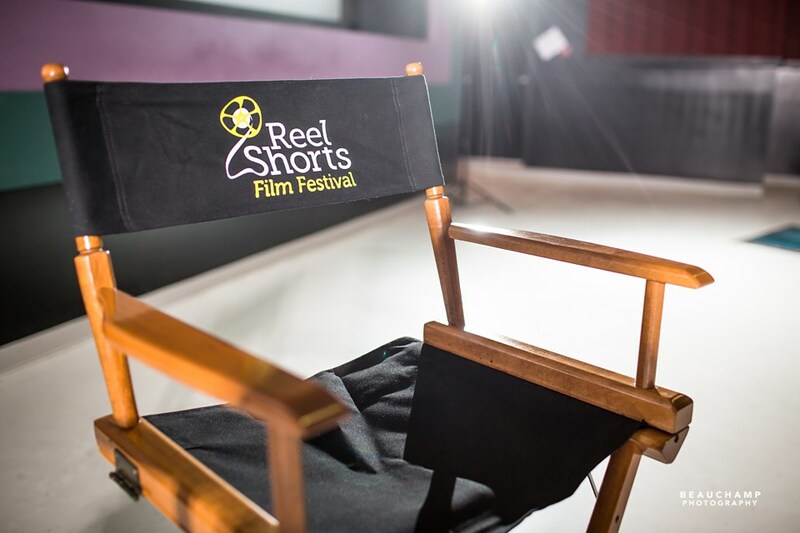 The 9th Reel Shorts Film Festival, presented by Hansen Ford Lincoln, is very pleased to announce our program of 108 short films from 25 countries in 19 packages. Check out the Schedule where you can find a pdf of our 68-page program book. Info about how to buy passes and tickets can be found here and the schedule can be found here.